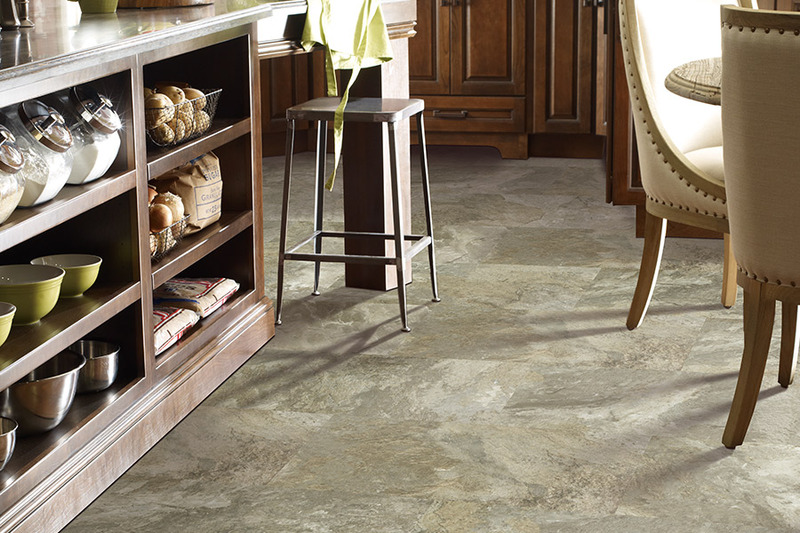 Luxury vinyl flooring is an incredibly popular choice for floors among homeowners today. With this particular material, there are so many options, it makes you wonder why anyone would choose anything else! You are sure to be able to find an option and design that suits your style and décor, and the results are absolutely amazing. 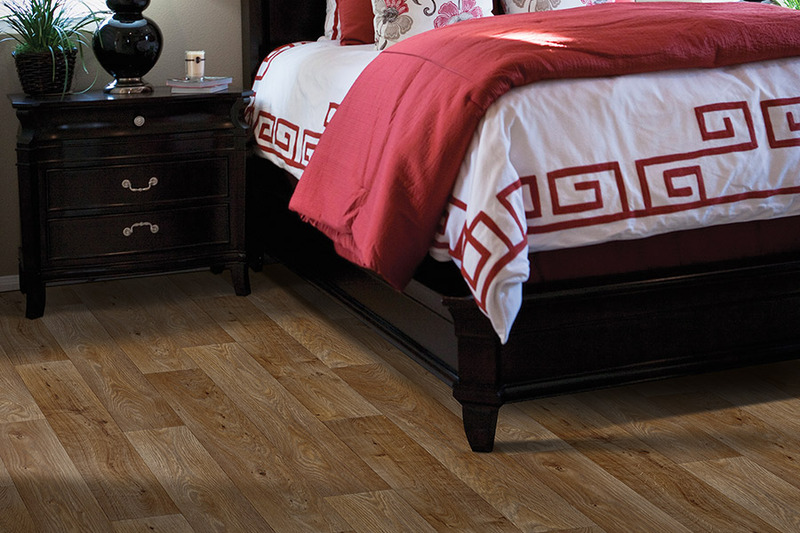 One of the most sought-after types of LVF is luxury vinyl planks. 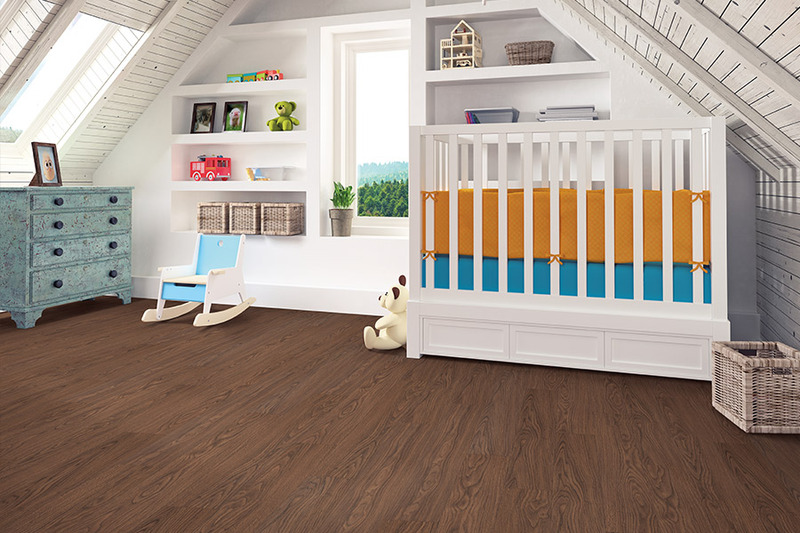 This amazing flooring offers all the benefits of luxury vinyl, along with the charming look of solid hardwood. In fact, many people choose it over hardwood because the look is so close to the real thing. LVP has one of the most natural finishes you can find. 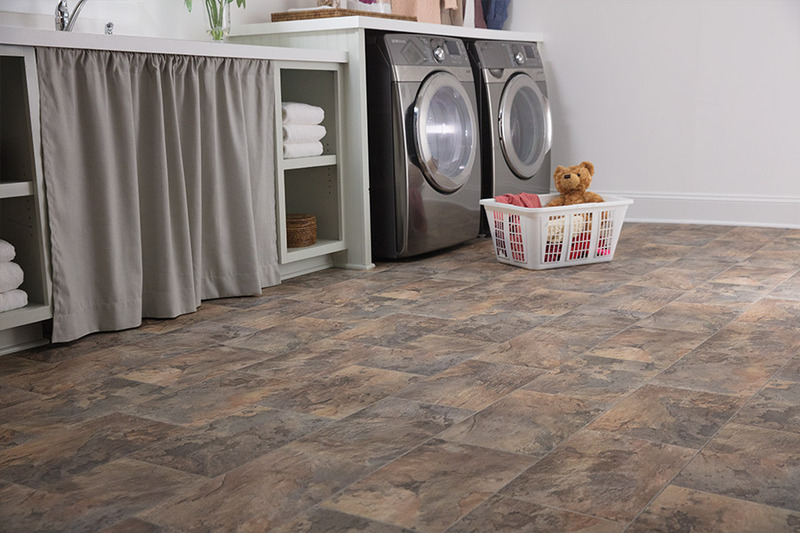 However, unlike solid hardwood, LVP can be installed in basements, laundry rooms, bathrooms, and kitchens, without the worry. It much more resilient than hardwood, and doesn’t expand or contract as the temperature and humidity levels change. 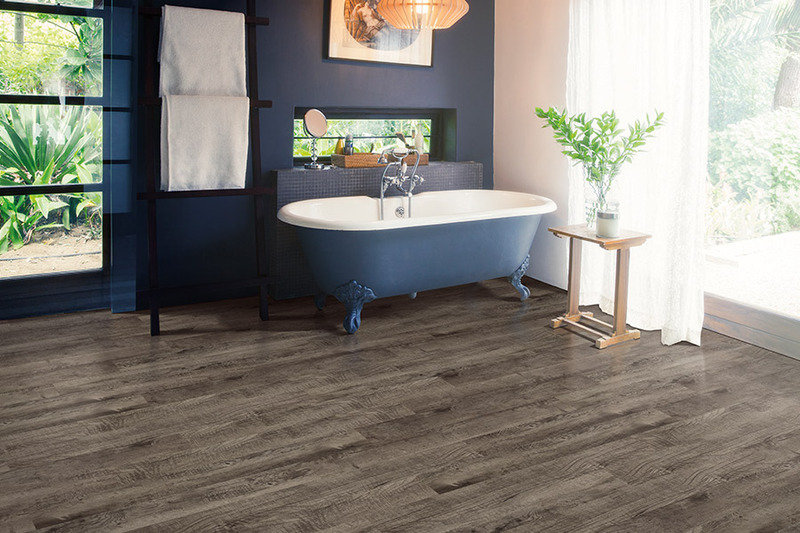 If you’re looking for a quick installation, you need to look no further than a luxury vinyl plank. While this flooring type can certainly be glued down and secured to the subfloor, it can also be clicked together and floated as well. The latter type is the fastest installation, and you’ll be able to walk on your new floors immediately following. LVP is easy to maintain, which is a big plus for the busy family. The shine lasts much longer than with many other flooring types. All you need to do is sweep and run a damp mop across it. As you shop for luxury vinyl, you’ll quickly find something to fit your budget. However, we want to note that some of the cheaper options have a thinner top layer, which means the protection is lighter. Sometimes spending a little more is warranted, as it would be here if you have very heavy traffic throughout your home. A thicker top layer will give you years of protection against that traffic. Especially if you have pets or children. When you’re ready to take a look at some flooring samples, we invite you to stop by DCO Flooring at our showroom in Leesburg, FL. 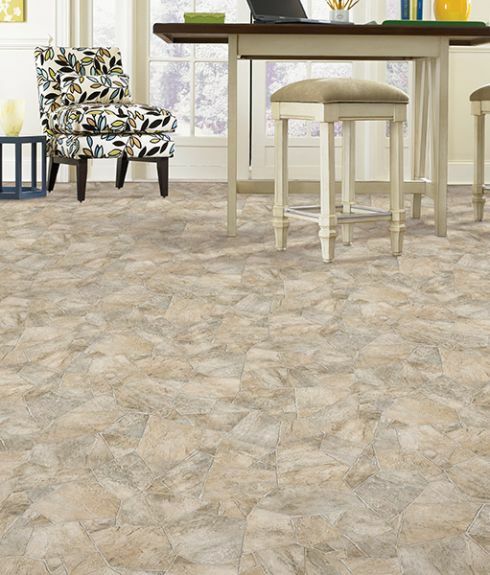 Serving Leesburg as well as the surrounding areas, our flooring professionals are standing by to show you the best that we have to offer in luxury vinyl flooring.